growhotpeppers.com shares what you need to know to grow Jalapeno peppers in your Homestead garden. 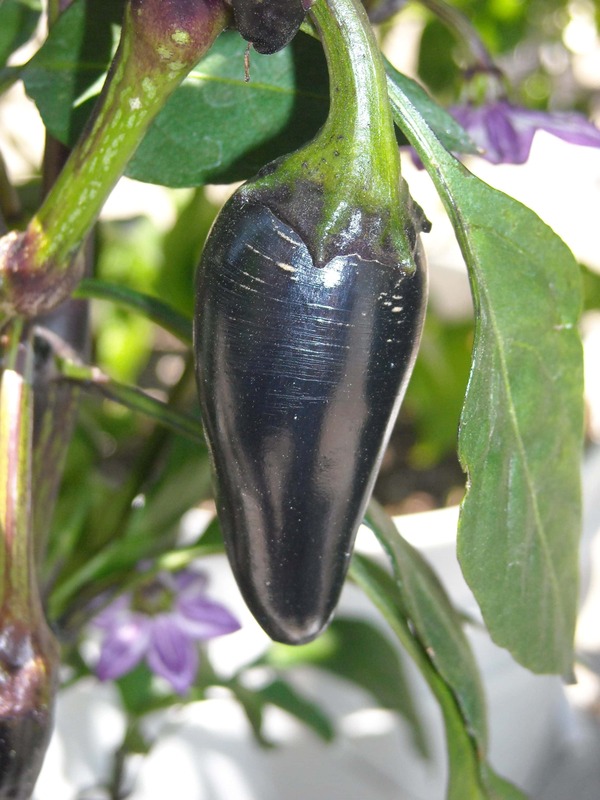 The explains how to grow jalapeno peppers, care for them, and harvesting them. Growing Jalapeno peppers is very easy if you provide the plants with rich soil that is well drained paired with good sunlight. Like many other plants in the pepper family, Jalapeno plants are grown from seeds. Growing jalapeno peppers can be done by starting them from seed or by purchasing from a nursery. Of all the hot pepper varieties, jalapeno peppers are definitely the most popular. The seeds are named after their place of origin in Mexico and they can create a delicious, spicy flavor in many cuisines. Hotness of these peppers lies anywhere between 2,500 to 10,000 Scoville units. For comparison, the heat index of common sweet green peppers is zero, while the hottest peppers measure around 300,000 Scoville units or more. Use a sterile seed-starting mix to fill the containers about 3/4 full. Drop one to three seeds in and cover them with a light layer of soil. Allow plenty of air ventilation to prevent fungal rot. It generally takes between 3 to 5 weeks to germinate chili pepper seeds. The seedlings should be exposed to light for up to 16 hours a day, which means you should place them in an area that receives indirect sunlight from a window. If you don’t have a sunny spot, hang grow lights positioned 2 to 4 inches above the plants. If your seedlings begin to lean, try moving the light closer to the tops of the plants to see if they straighten up. On the other hand, if they begin to wilt, your light might be too close. Keep a close eye so you can make adjustments as needed. Replant your seedlings in larger pots after they have at least four leaves or are at least 2 inches tall to make sure they have enough room to keep growing. Your Jalapeno plants will probably need to move to larger containers at least three times during the growth process. Prepare your Jalapenos for the rigors of the outdoors before they actually go outside. You can harden them off — or toughen them up — safely by letting a small fan blow on them for a few hours a day.